(CBS/AP) LAS VEGAS - The Wynn Las Vegas casino-resort is suing two Argentine nationals accused of cheating at craps to win $700,000. The casino claims the duo used an illegal technique known as "dice sliding." Leonardo Fernandez and Veronica Dabul were arrested by Nevada Gaming Control Board agents on July 18. They were accused of cheating the Wynn Las Vegas casino-resort with the help of several unidentified customers who placed bets and distracted craps dealers. The resort's lawsuit claimed the two built their winnings in steps beginning in June, the Las Vegas Review-Journal reported. Dice sliding, also called scooting, involves sliding at least one of the dice across the table after positioning it in the hand so the desired number remains face up. State gambling regulators say sliding can't always deliver exact numbers, but skilled cheaters can considerably improve their odds of winning. Few sliding cases have been reported to regulators, and few have involved so much money, said Jerry Markling, the gaming board's enforcement chief. "It's not a common form of cheating because it involves a considerable amount of skill and practice,"' he told the Review-Journal. "It is unusual for cheaters to be able to win that much." Wynn management became suspicious and reviewed tapes when the two won $145,000 on seven slides on July 17. The casino claims the two played different tables and in different teams, with at least one trying to distract dealers during slides. They had been regular customers at the resort. Dabul was released after spending two days in the county jail. Fernandez, of Buenos Aires, was turned over on July 25 to U.S. Immigration and Customs Enforcement Service officials, who were unsure of his current status. Anthony Lucas, a gaming professor at the University of Nevada, Las Vegas, said the case for sliding is relatively simple. Two sixes, known by names such as boxcars or midnight, pay out at 30-to-1. But ensuring that just one dice comes up a six considerably improves the chances of the 30-to-1 payout, even if the other dice is tossed at random. 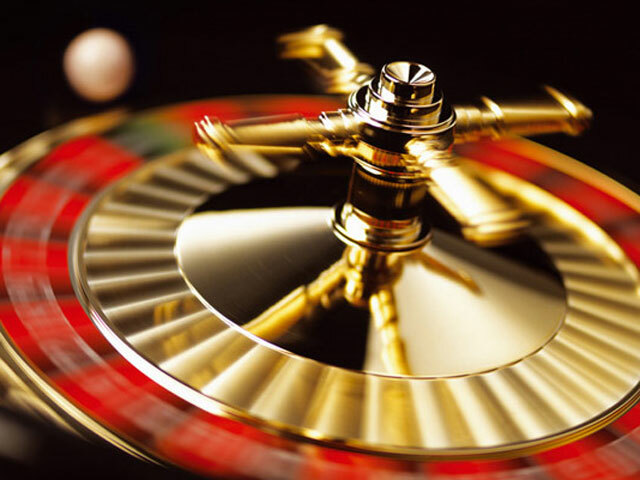 It changes "the expected value of a bet from negative to positive," Lucas said.